Afraid of missing out on the latest photo industry news while you’re out, well, actually taking pictures? Photography News of the Week is all the news you might have missed this week, published on the weekends. Alongside the biggest stories of the week, like Instagram’s latest update and Sony’s new sensor technology, find briefs on the latest in accessories and photography news from this week. Enterprising photographers have discovered that some beers will actually work as film developer — and now Dogfish Head Craft Brewery, working with Kodak, has brewed a beer designed specifically for the task. 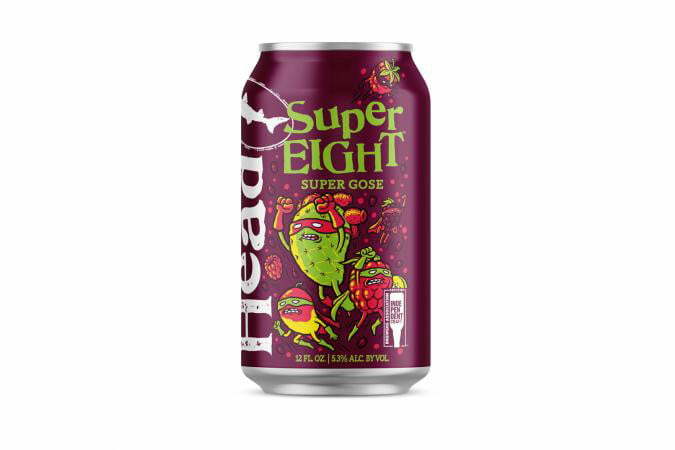 SuperEIGHT, named after both Super8 film and its eight unique ingredients, from prickly pear to raspberry, has acidity levels supposedly sufficient for developing film. The drink has already been tested with the film by Kodak and will become available next month. Along with the beer, photo developers will need some Vitamin C, baking soda, Kodak Rapid Fixer, and Kodak Indicator Stop Bath to develop the film, along with the usual darkroom equipment. Pinhole lenses are an early photography invention that are still around for their low price and unique look — but the simple camera lens just got a new first-ever claim. This week, Thingify teased the first pinhole zoom lens, Pinhole Pro X. The lens covers an 18-36mm zoom range while keeping that traditional pinhole design. The initial design is in a Sony E Mount, but Thingify hasn’t said if the lens will come to other camera systems. On display during the Photography Show 2019, there’s no price or ship date yet. Thingify’s earlier Pinhole Pro lenses launched on Kickstarter. The DJI Osmo Pocket is a camera-and-gimbal combination in one, and while the device will shoot steady video, it’s short on ports. Users can soon expand the Pocket’s capabilities, however, with a new adapter that allows the camera to accept a mic in the USB-C port. The adapter supports TRS-jack style 3.5mm microphones, allowing users to add a mic to capture better audio from the small camera. The accessory lists for $39 and is available now through the DJI website. Need new photo editing software? Sony and Fujifilm photographers can save some cash on discounted Capture One software. The editing software from Phase One is half off through March 31, though the sale only includes the versions designed for Sony and Fujifilm. 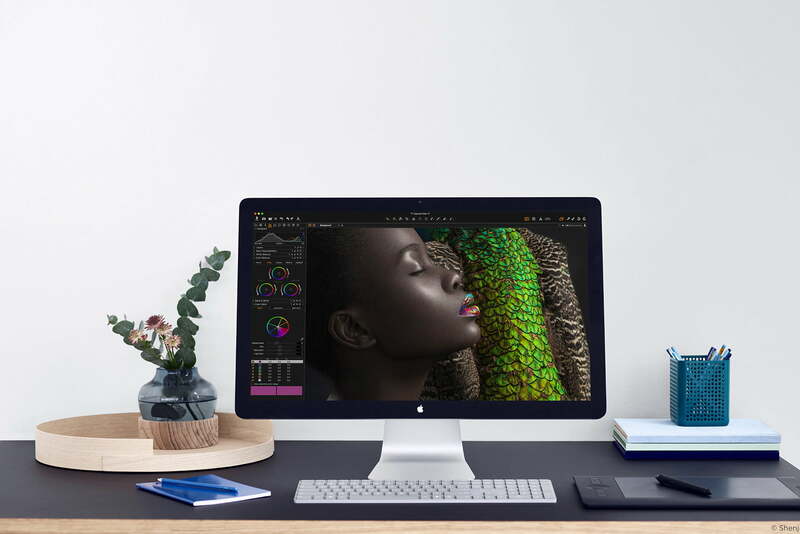 Capture One is a RAW photo editor as well as an asset manager for editing and organizing photos. The discount includes subscriptions, perpetual licenses, and style packs. The perpetual license is $109 at the sale price, or $79 for the annual prepaid plan or $8 a month. The deal is only available directly through Capture One’s website.